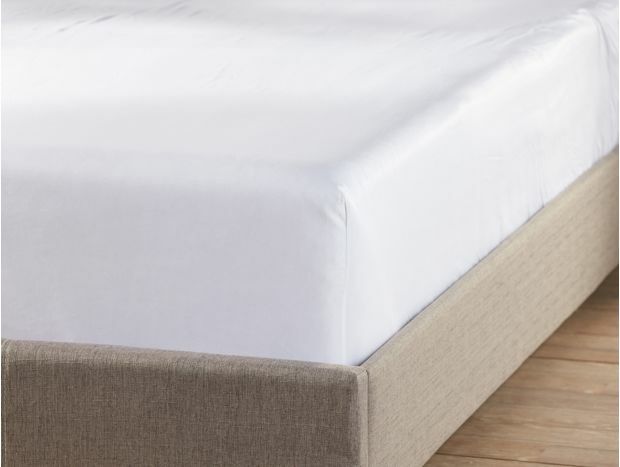 Form the foundation for your very best bed with an organic mattress topper, pad, or protector in safe, natural materials. 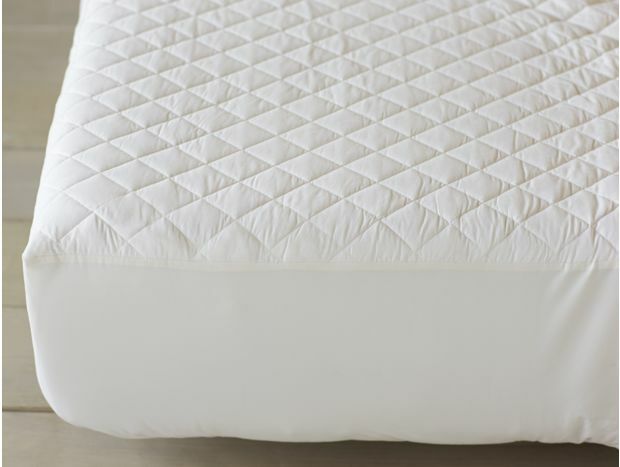 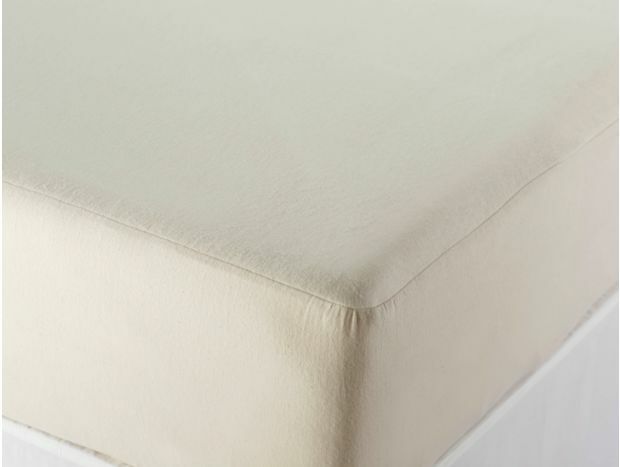 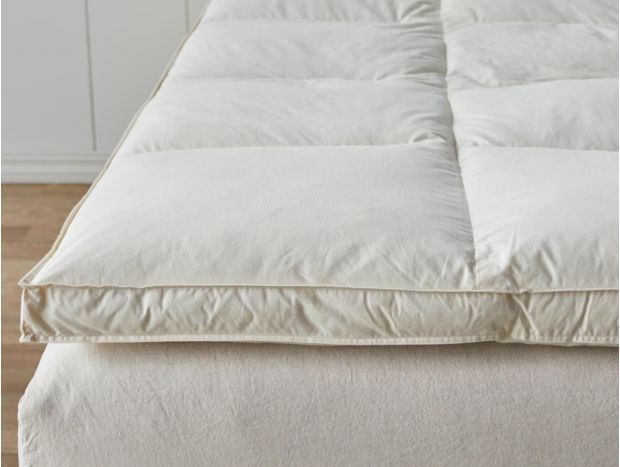 Produced to a higher standard with minimally processed resources and organic fibers, a cotton, wool, or feather bed topper keeps you comfortable while extending the life of your mattress. 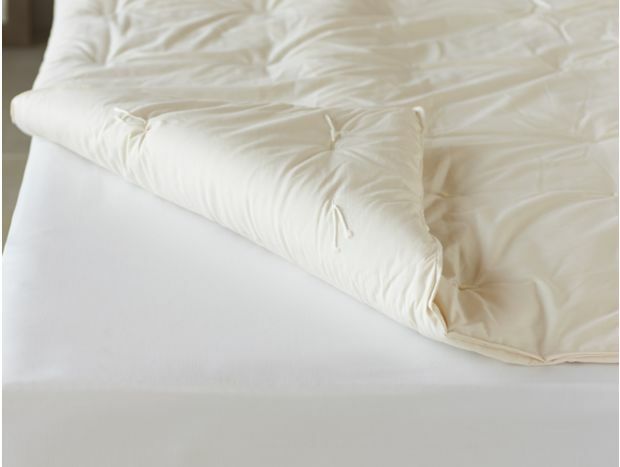 The right mattress topper keeps your bed at its best for a better night’s sleep.